Baby Hazel Royalprincess - Little Na loves Princess clothes, because these fashionable clothes are very beautiful, colorful and cute. 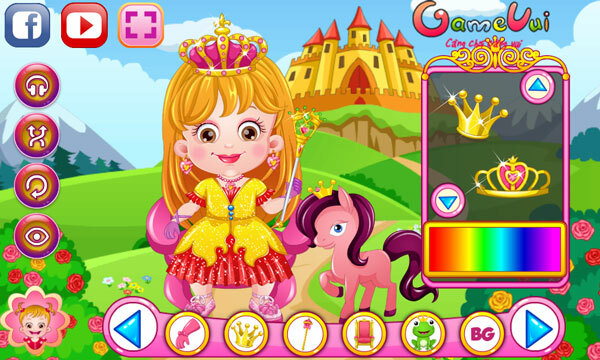 In this baby game Na try out Princess, help her with the princess dresses, colorful princess wigs, bow shoes, bibs, gloves, princess crown .. Let your baby Na choose your choice..
Help Na to change her princess dress so beautiful and cute. 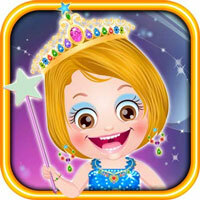 Game Baby Hazel Royalprincess played 18 times.